ate tile-work and dual rainfall shower heads. 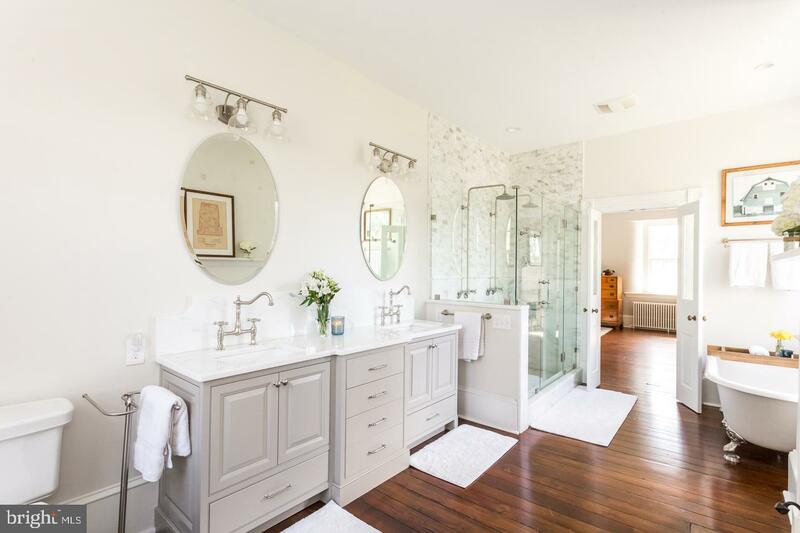 While the master bath will leave you in awe, the master suite continues to hold pockets of charm and convenience, including a spacious galley style walk-in closet complete with front loader washer and dryer pair. 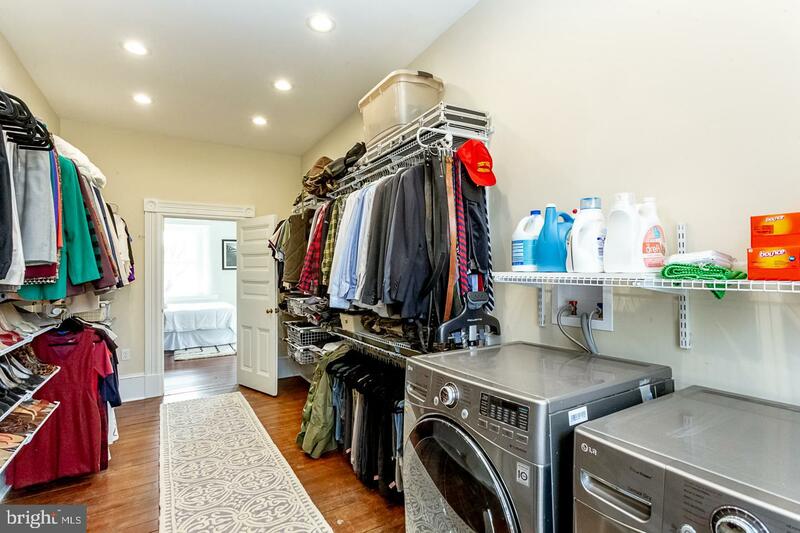 Spacious enough for a four season wardrobe and more, this closet is both functional and the hidden gem of this master. 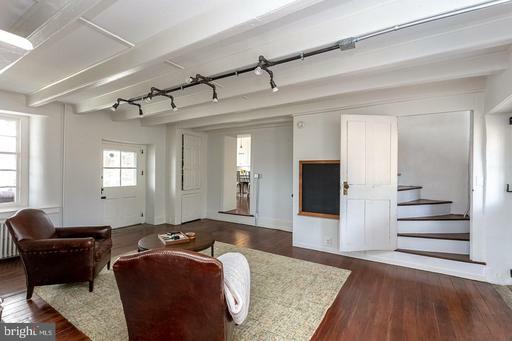 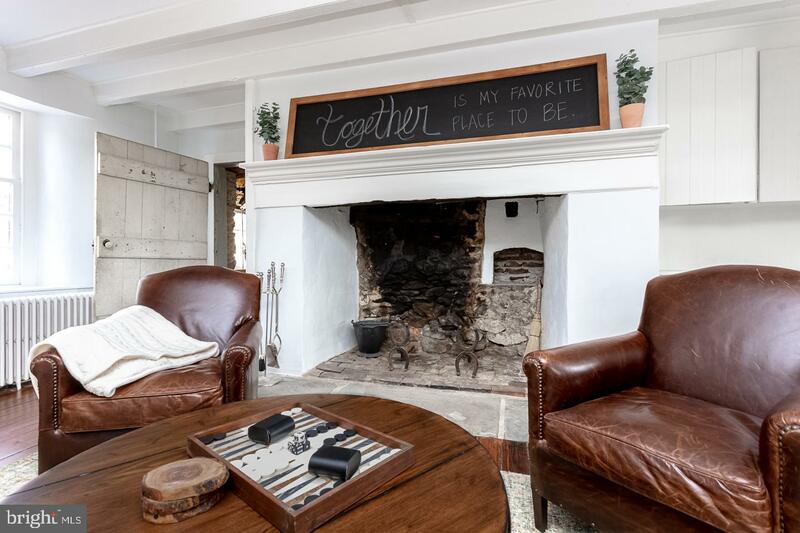 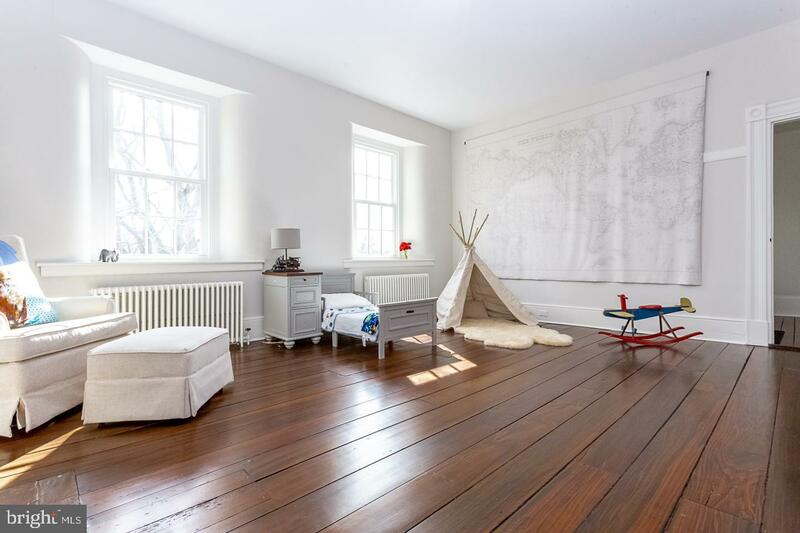 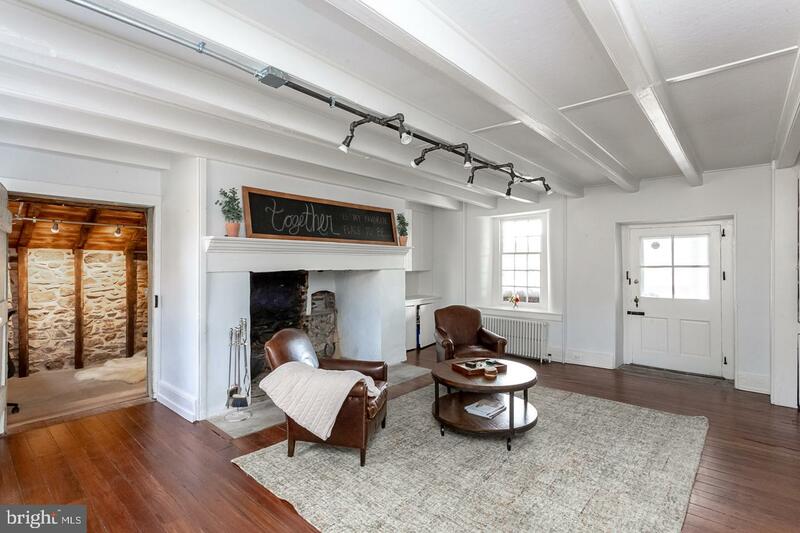 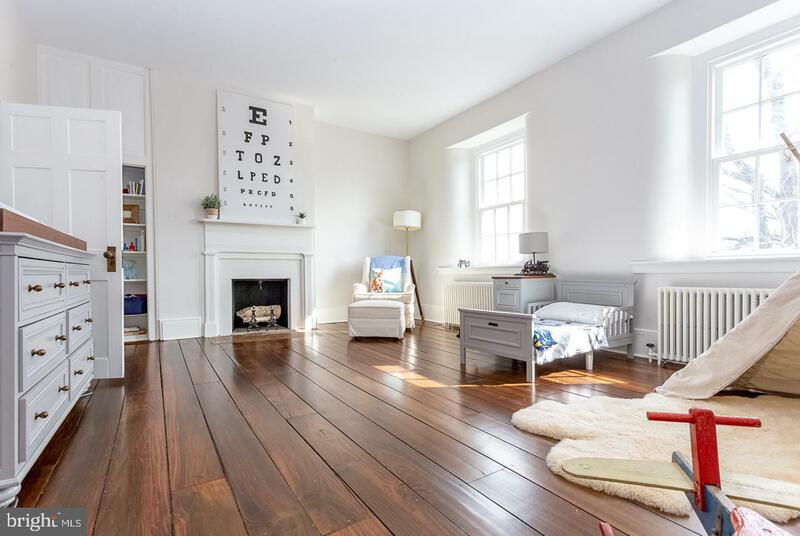 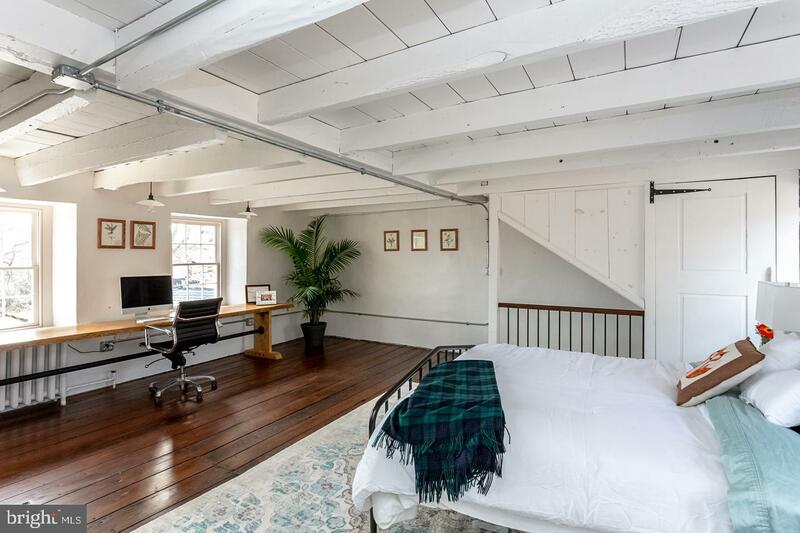 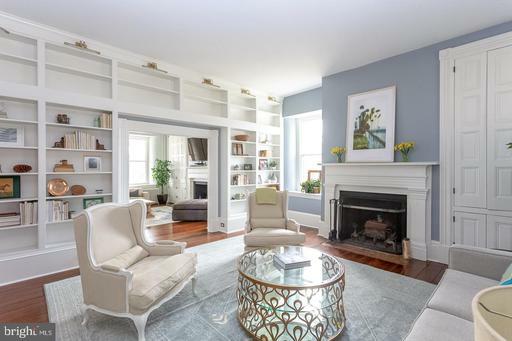 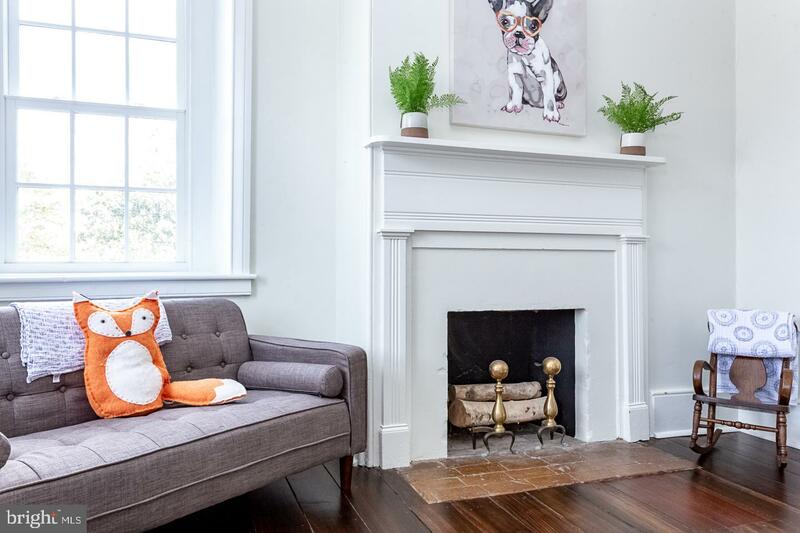 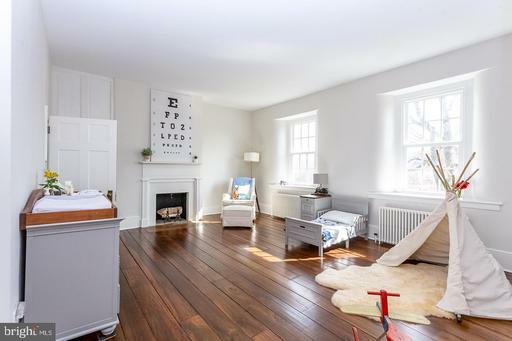 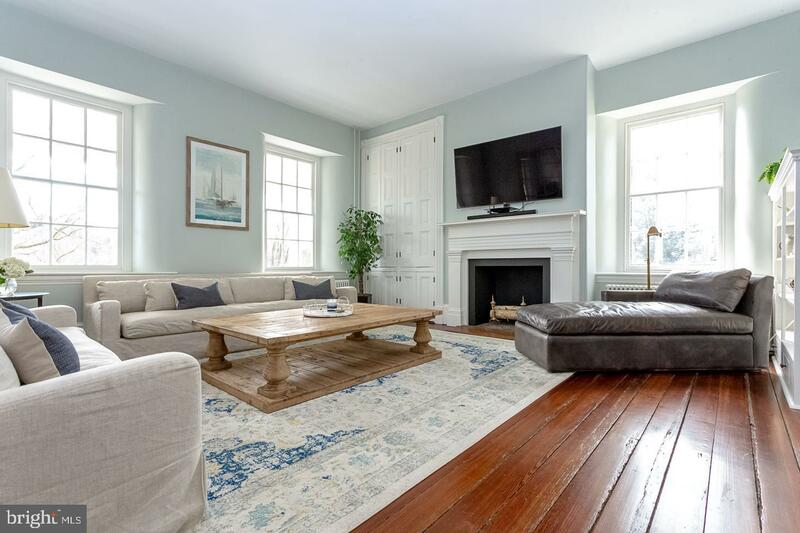 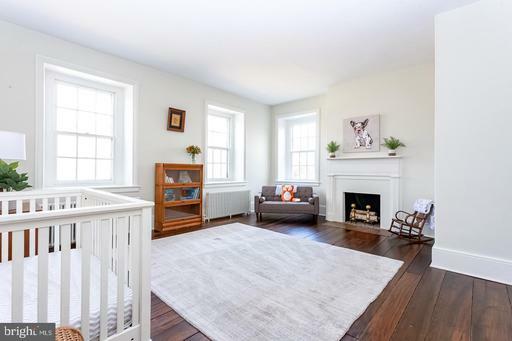 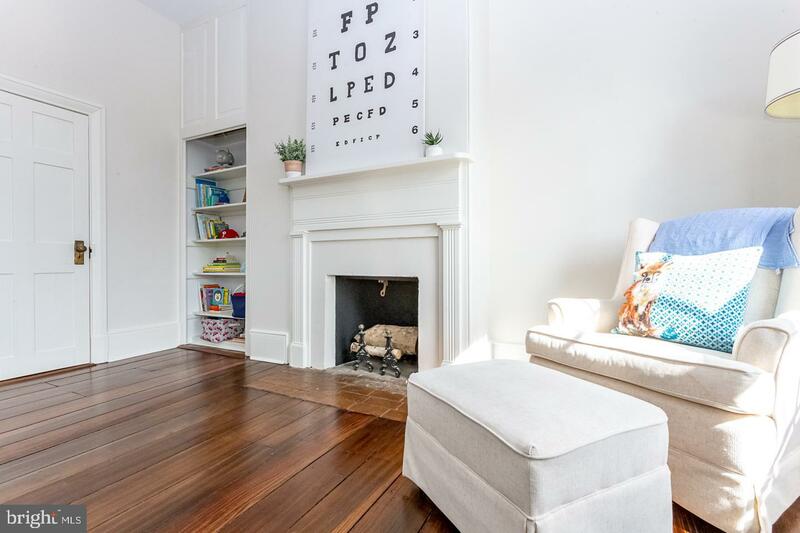 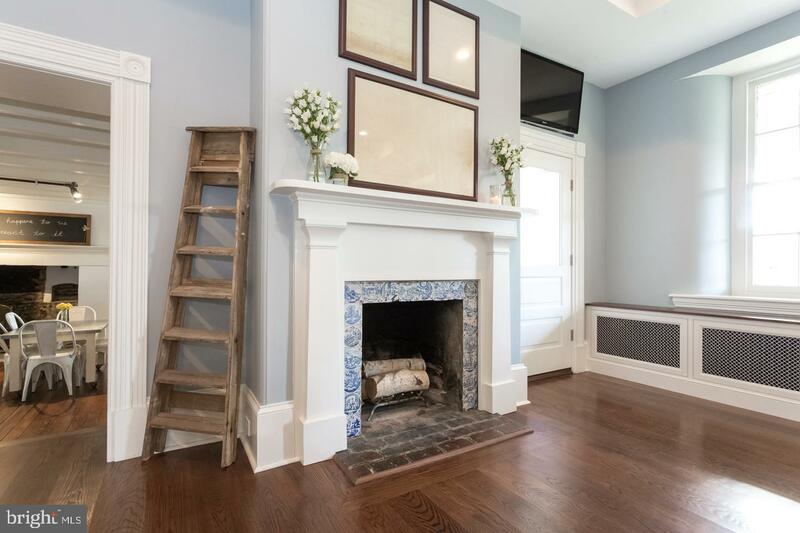 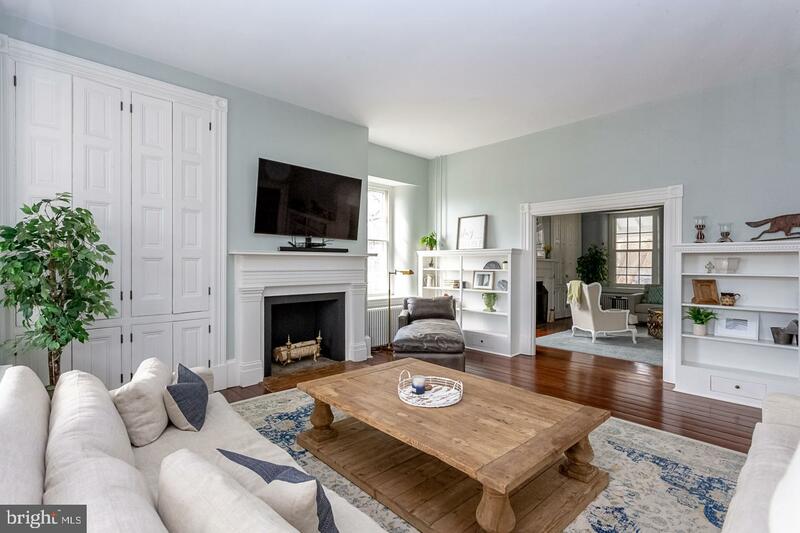 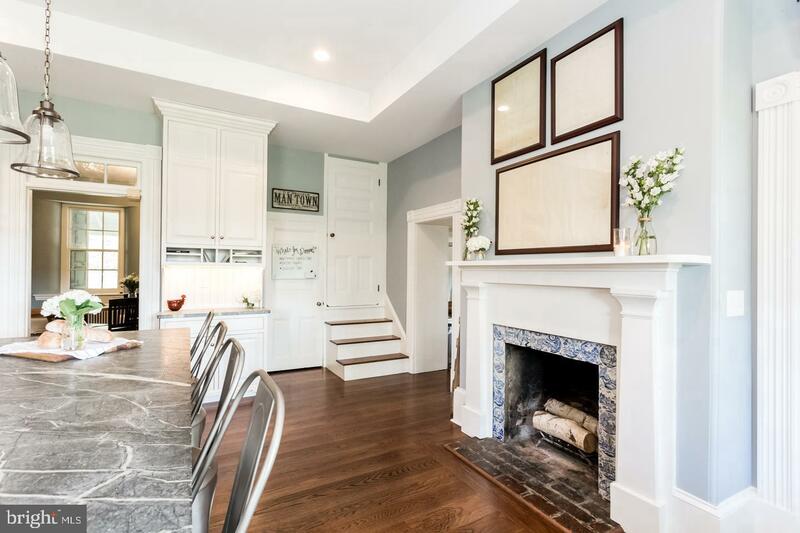 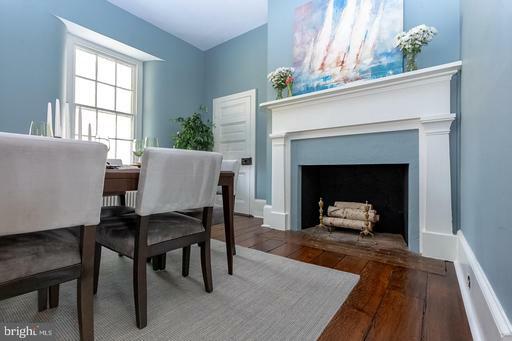 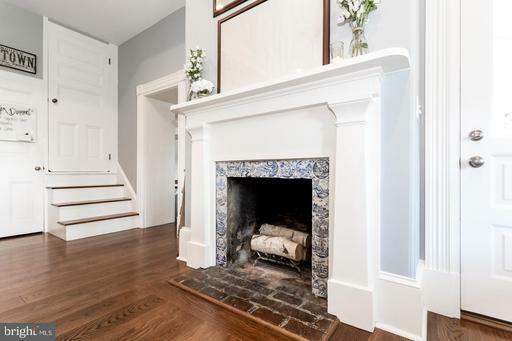 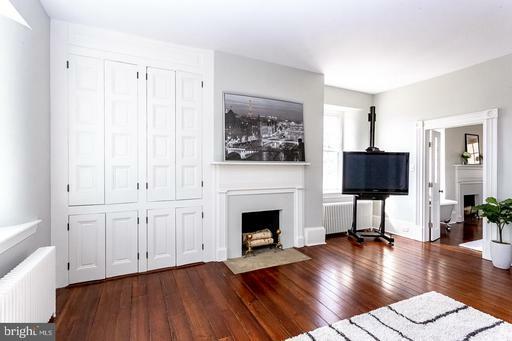 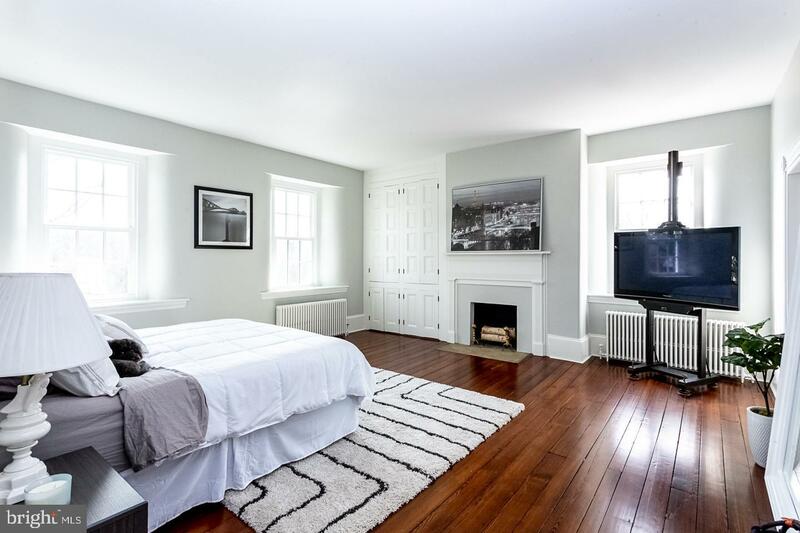 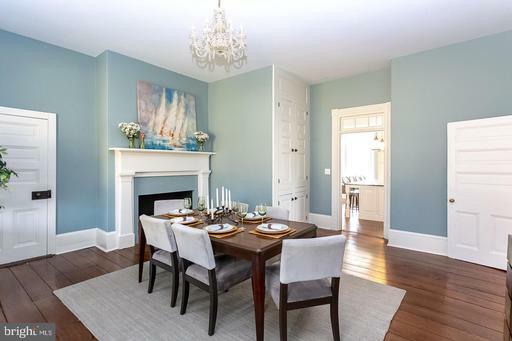 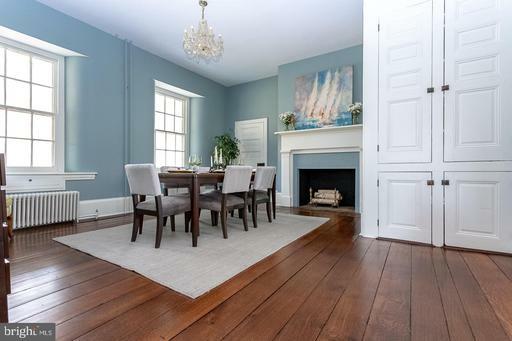 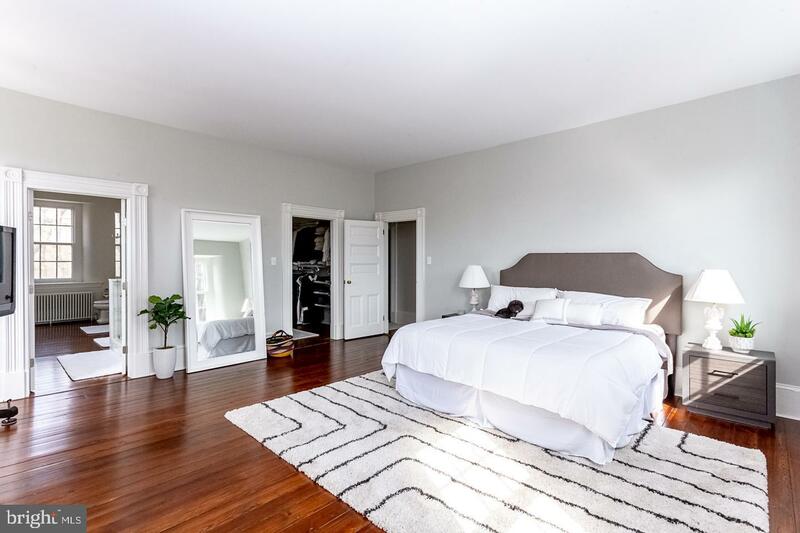 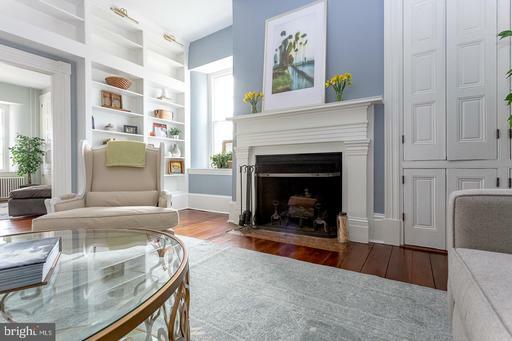 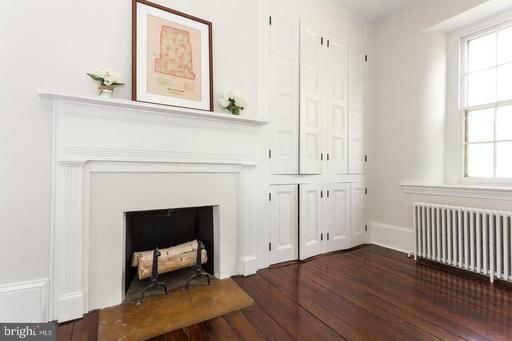 The additional two bedrooms on this level both hold the focal feature of fireplaces and space typically uncharted in a historic home. 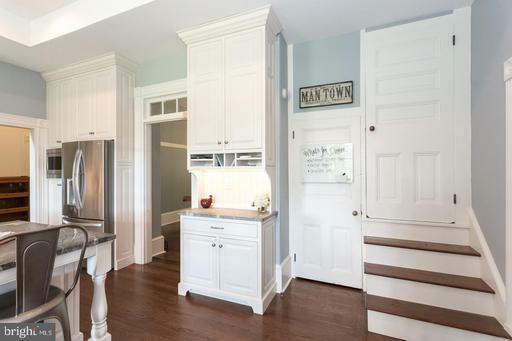 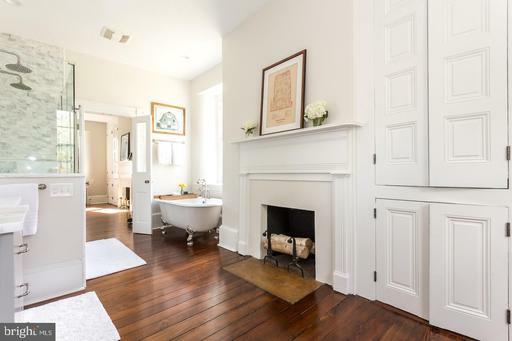 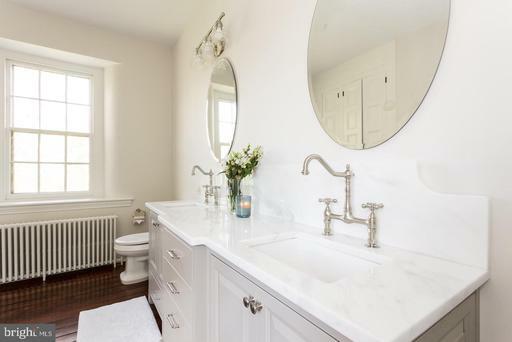 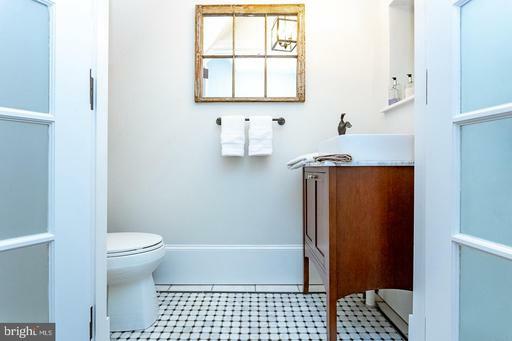 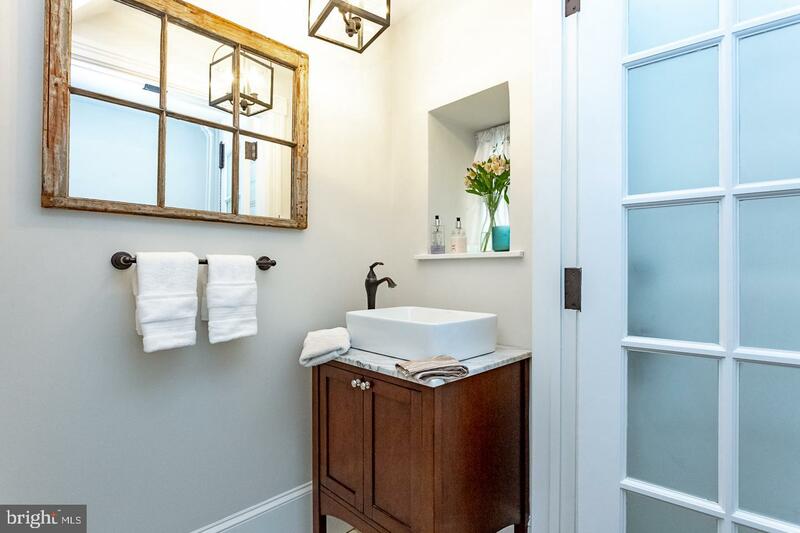 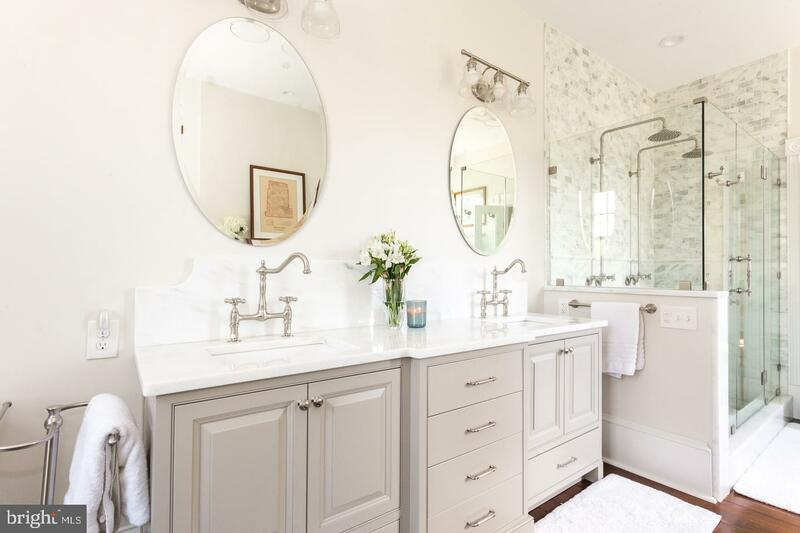 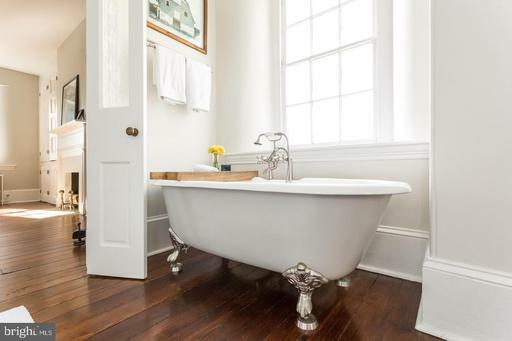 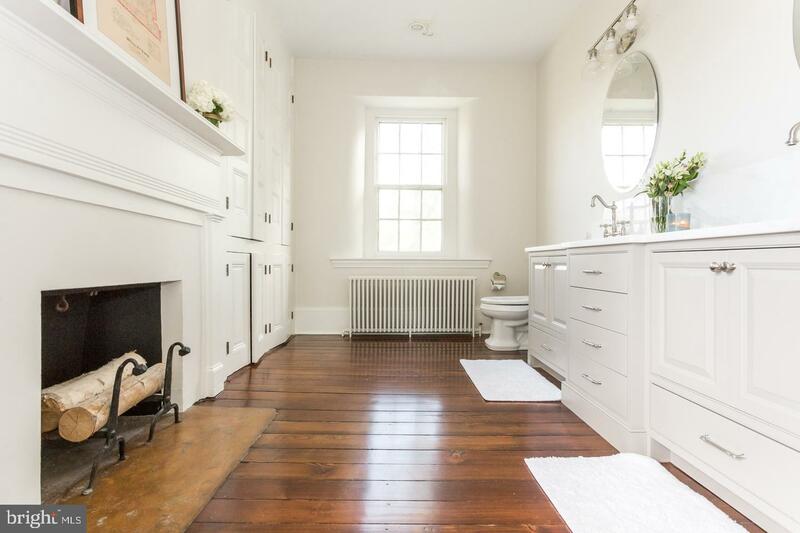 Ample storage can be found in both spaces that also share the use of a traditional full bath, rounding out the second floor. 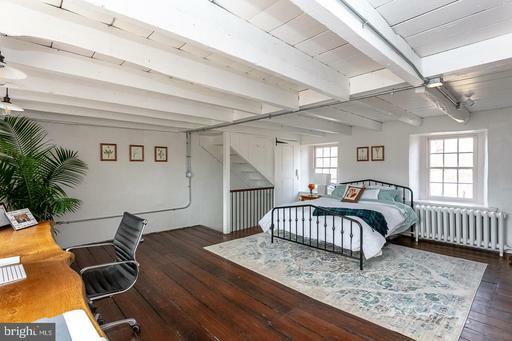 An additional bedroom, which exudes privacy, can be found at the top of its own spiral staircase. 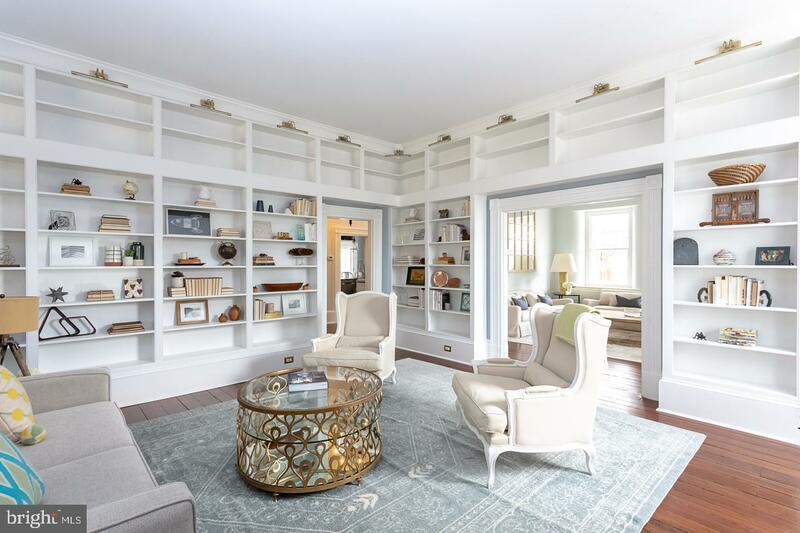 This space is also the perfect flexible space in the home. 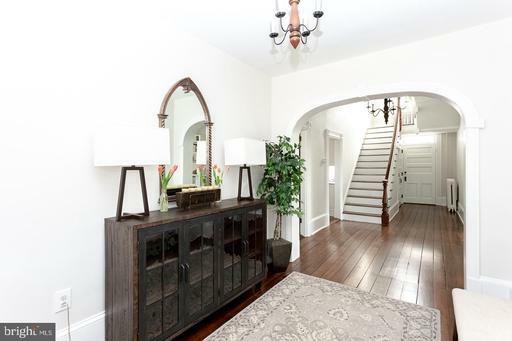 The interior of this home blends seamlessly with its exterior features, captivating and retreat-like in nature. To the rear of the home you will find a multi-tier covered porch, the length of the home. 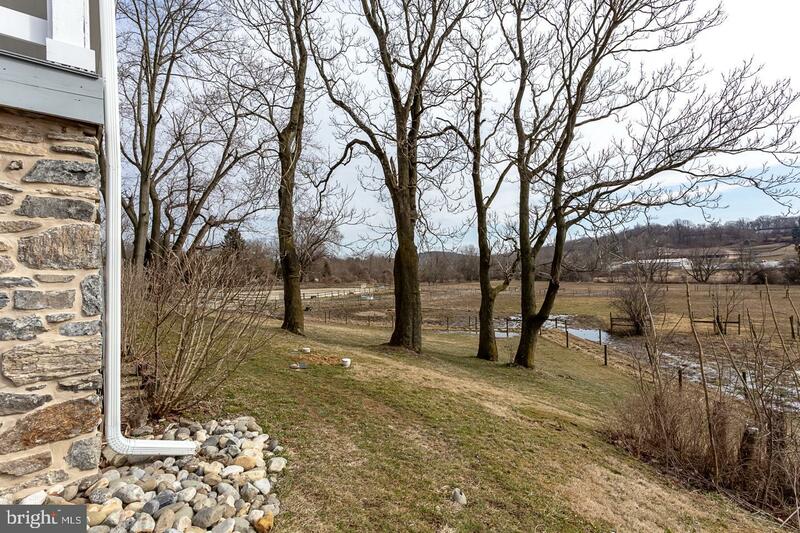 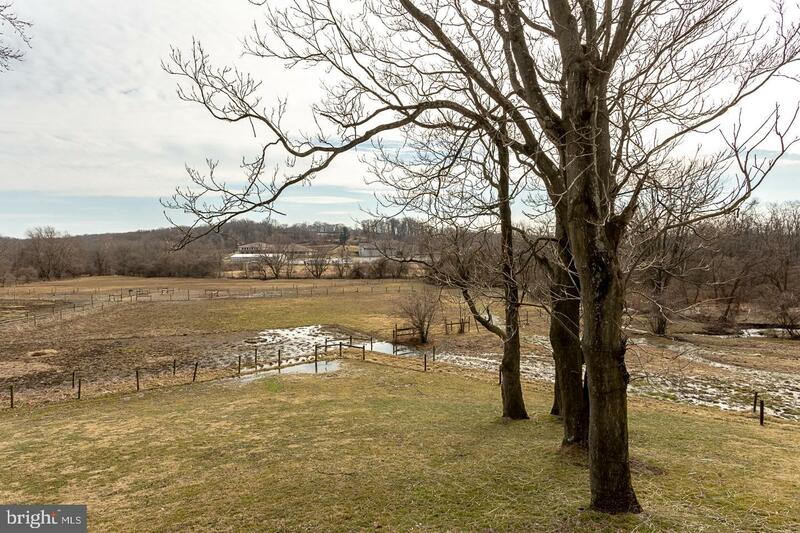 Picturesque sunsets can be taken in as you look out over the privacy of your sprawling lot with two of its acres fenced in with a freshwater stream flowing through, perfect for the equestrian lover. 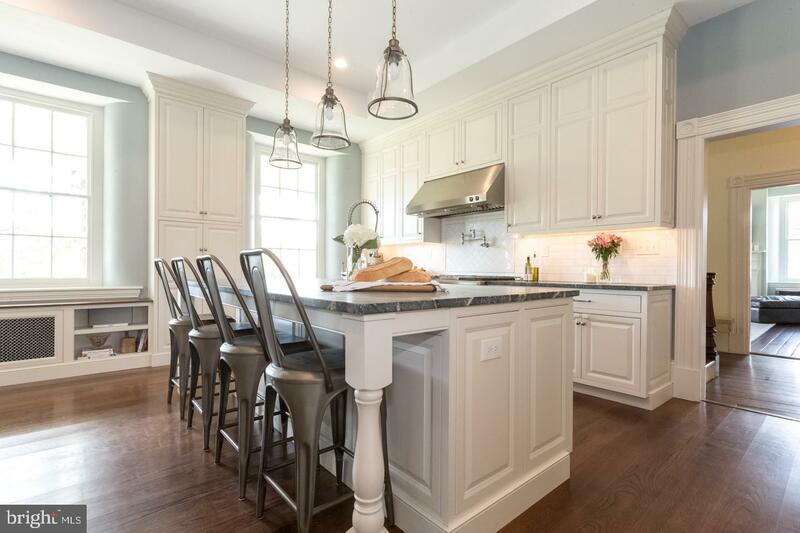 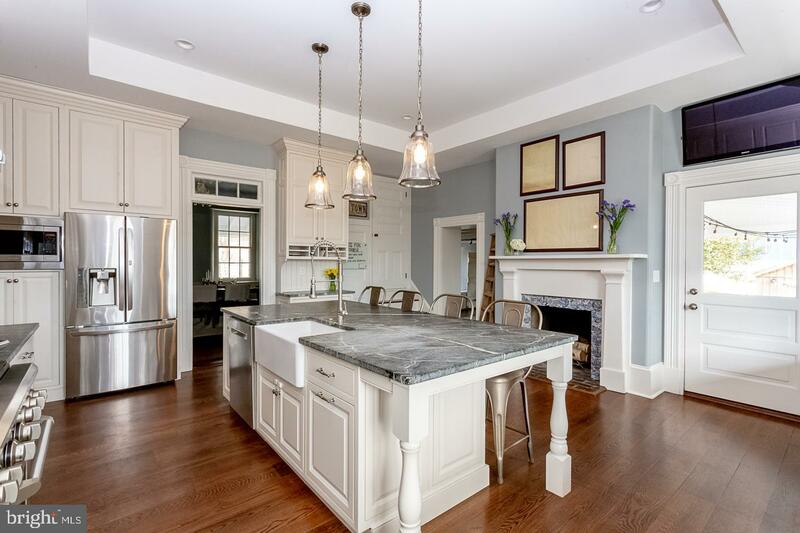 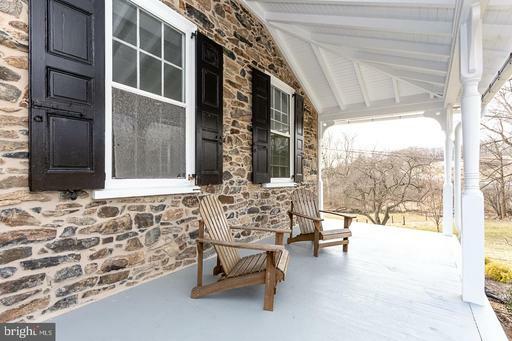 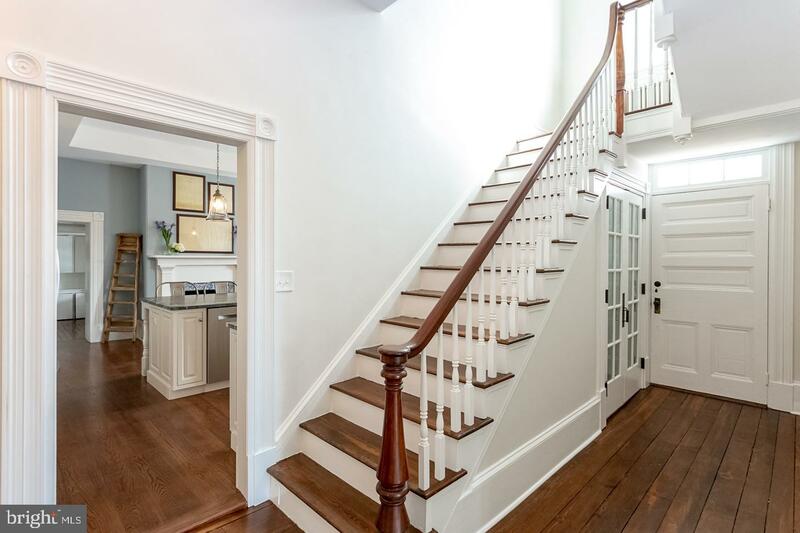 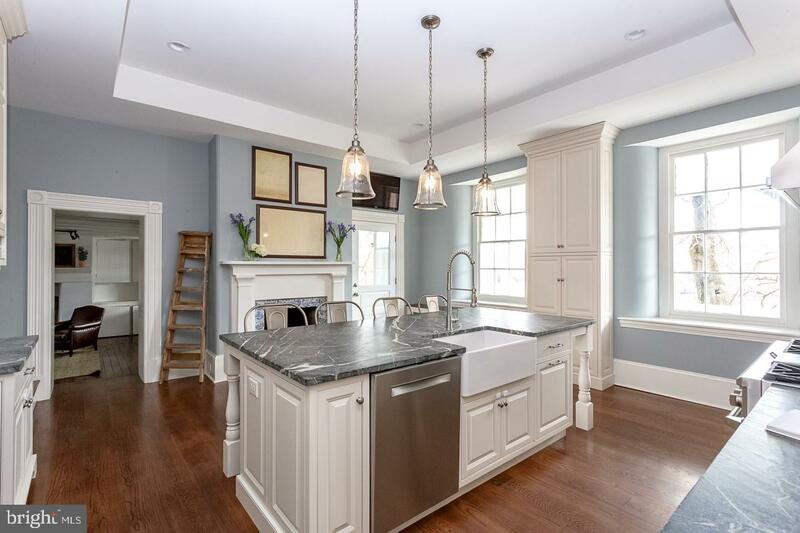 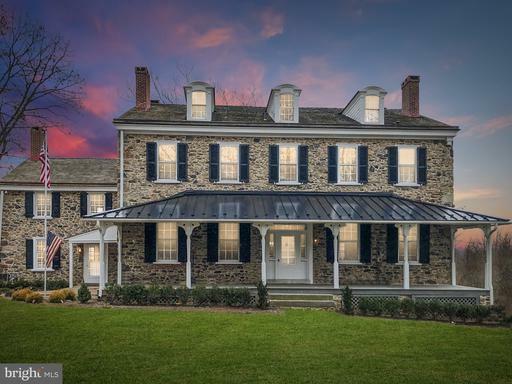 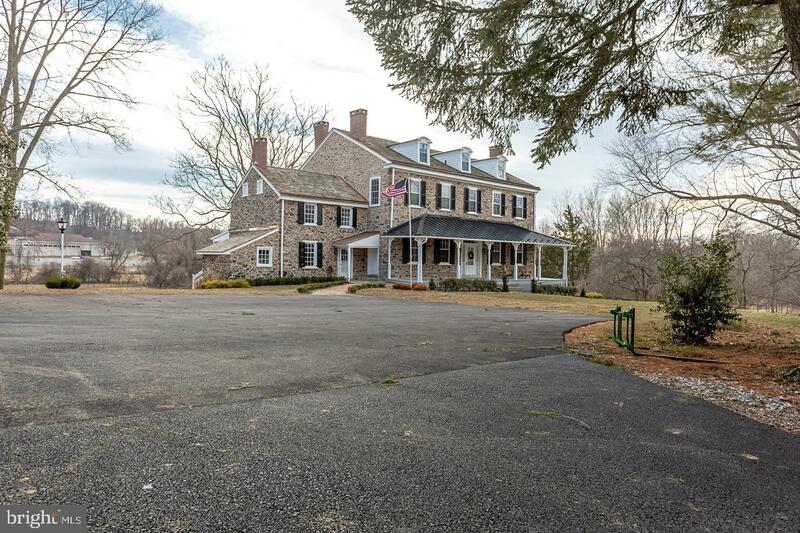 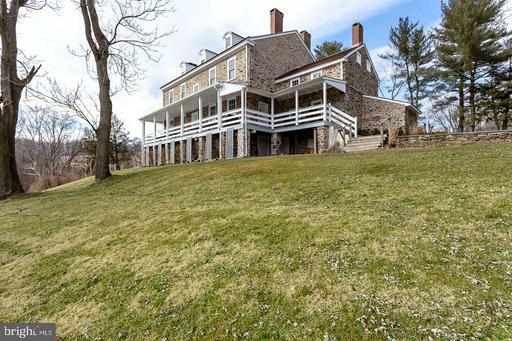 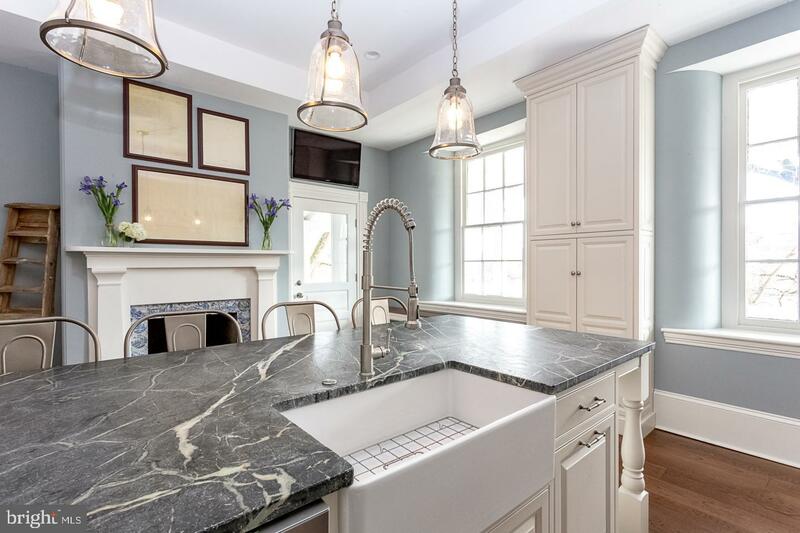 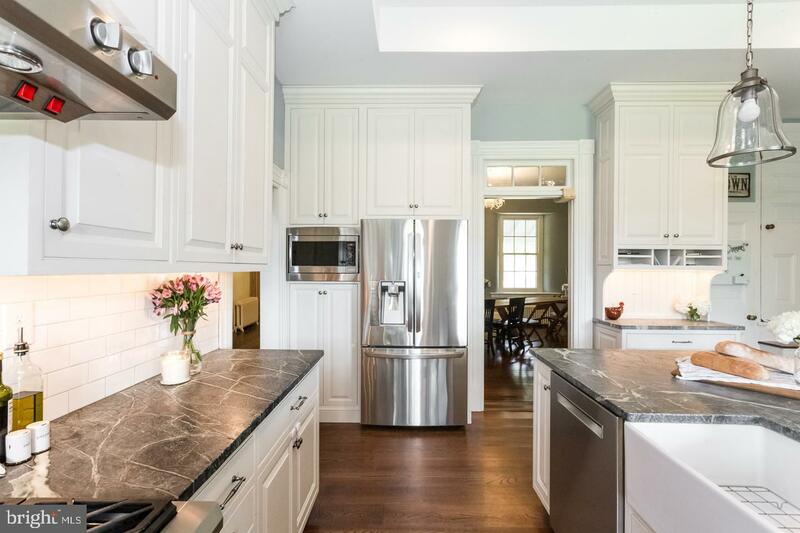 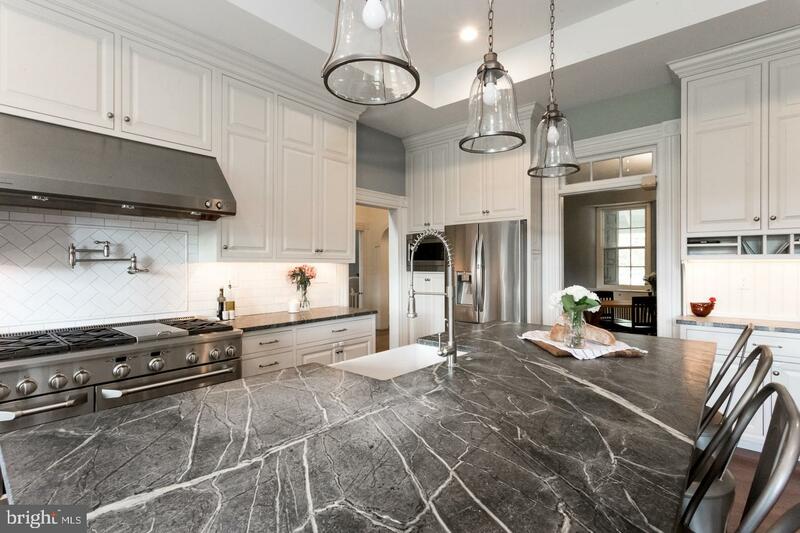 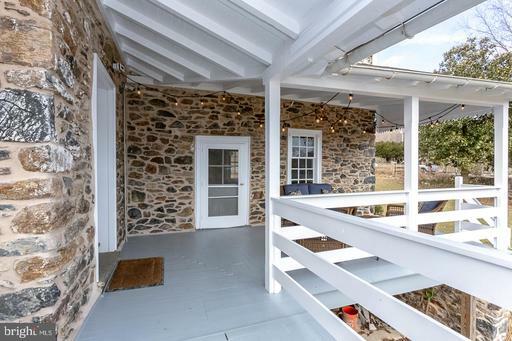 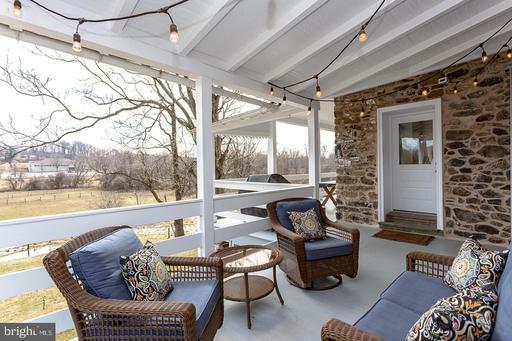 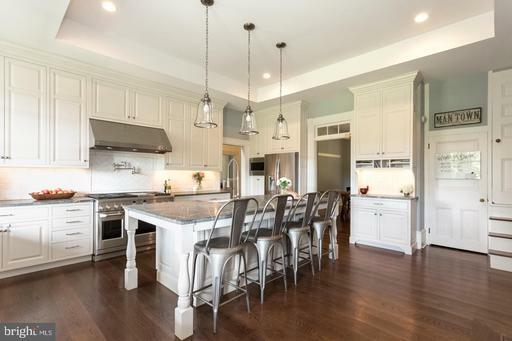 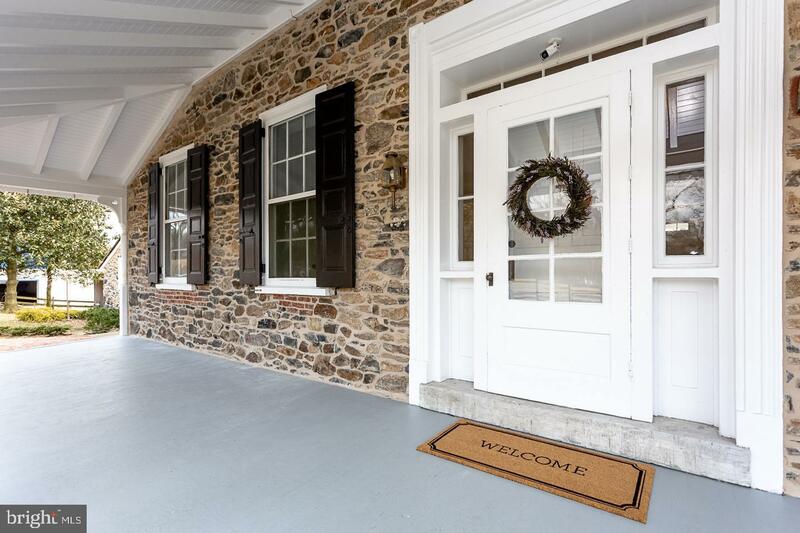 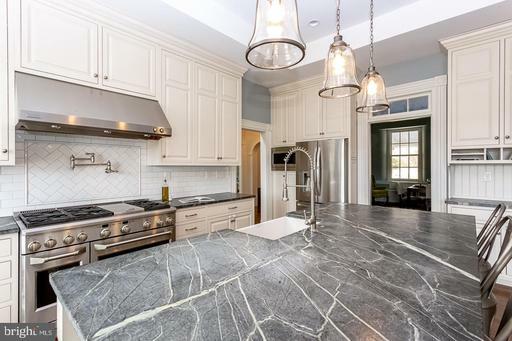 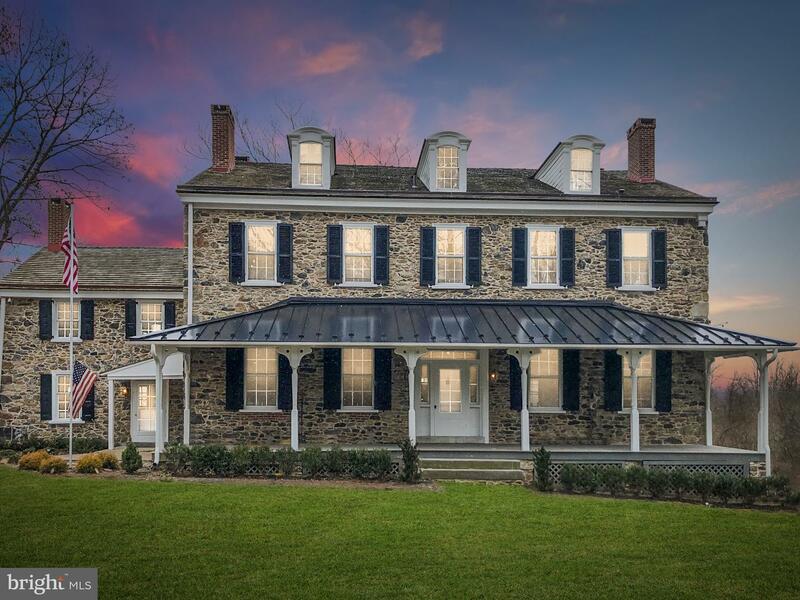 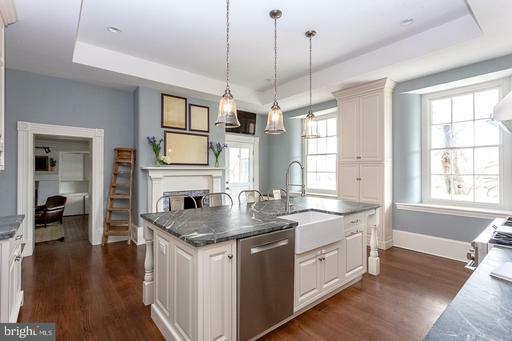 This gorgeous property backs to Ridley Creek and connects to both Radnor Hunt and Ridley Creek riding trails. 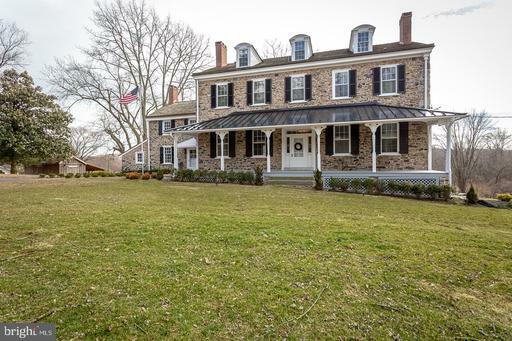 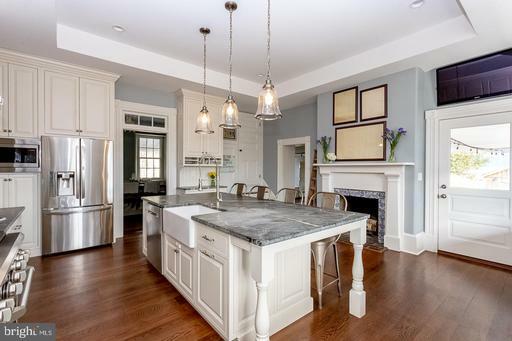 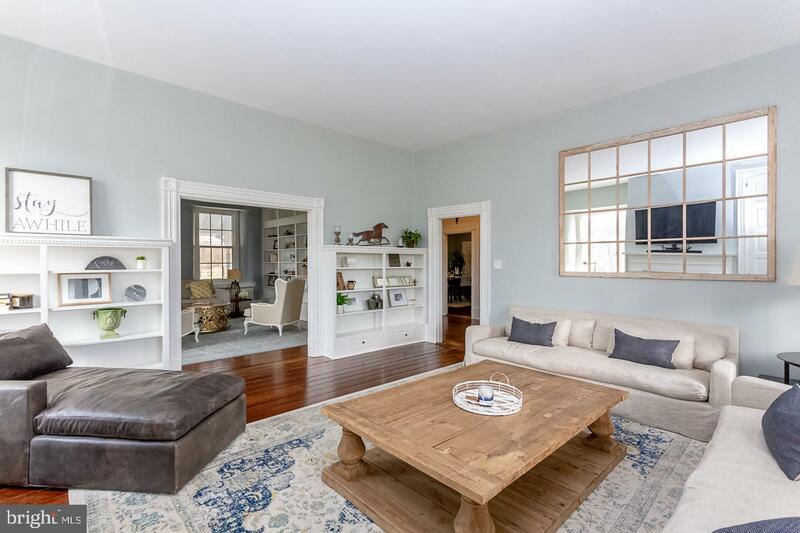 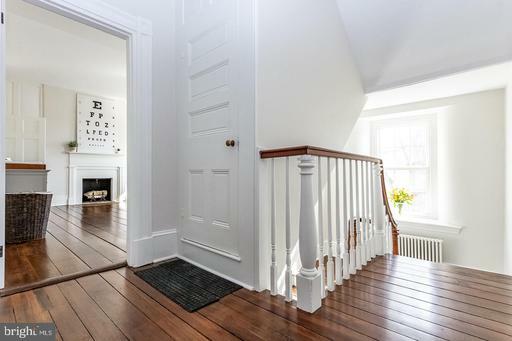 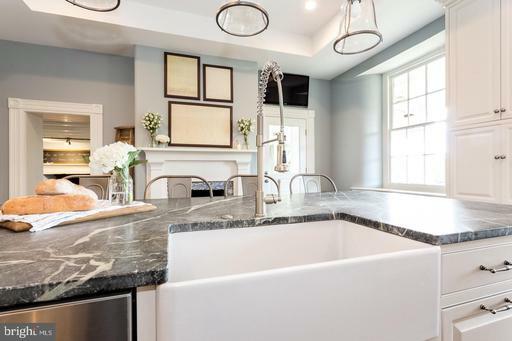 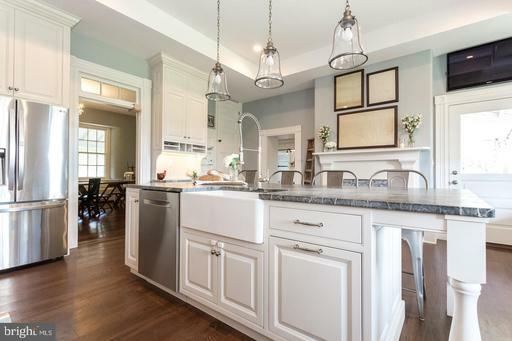 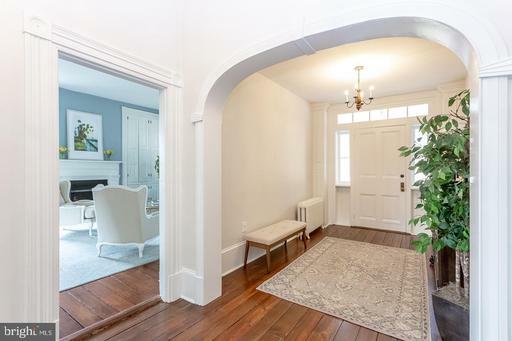 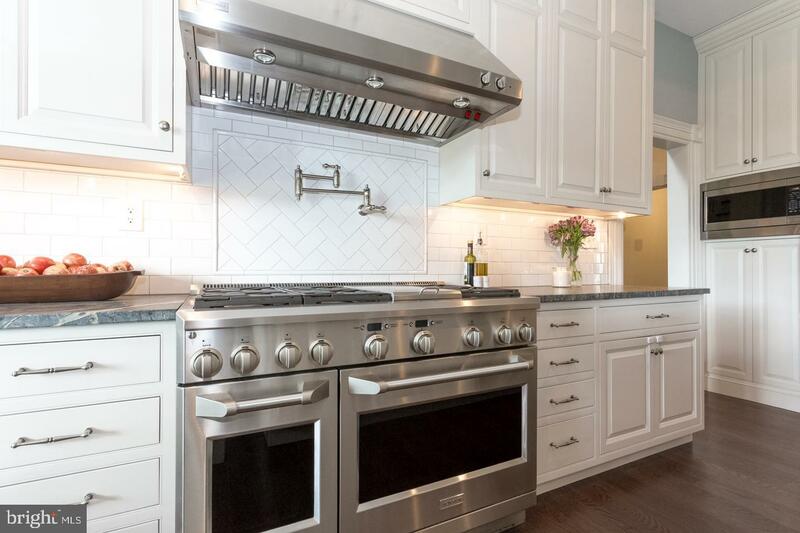 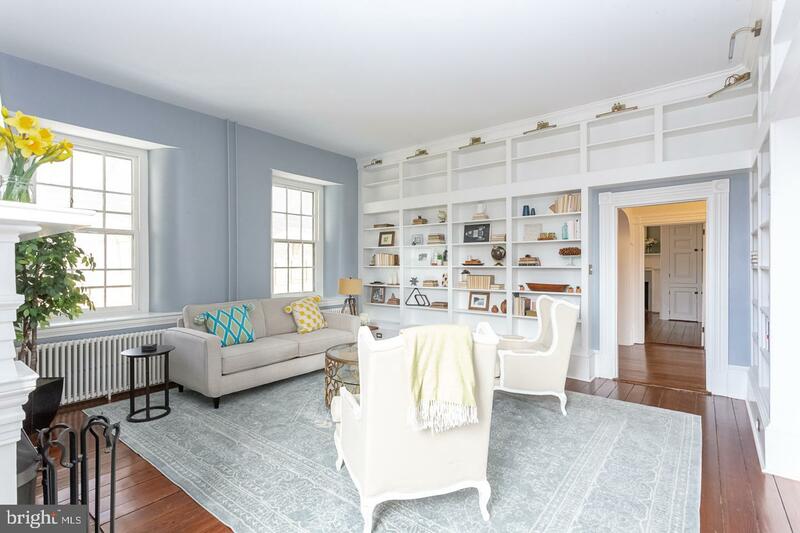 Close to many major routes and public transportation, this stately home will check off all of your must haves for your next chapter in home ownership.